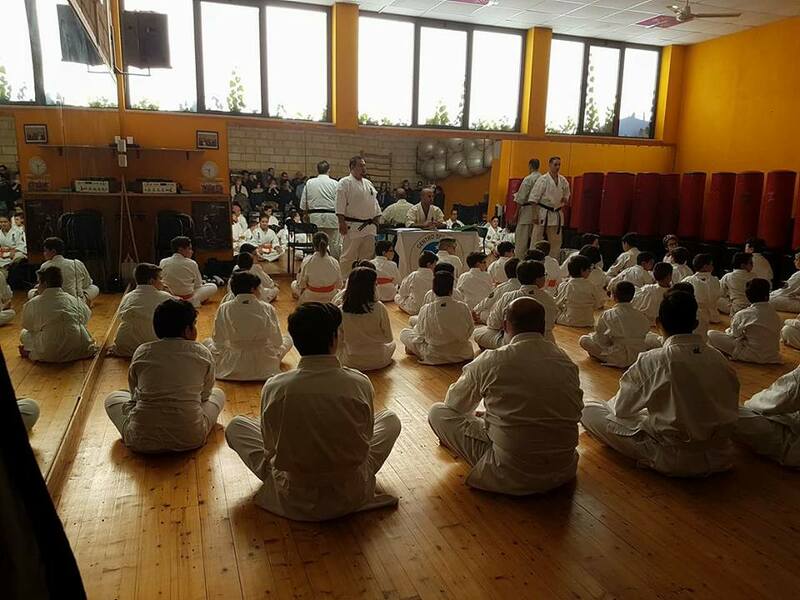 They ended the morning of Sunday, December 4 in Caltanissetta Italy , examinations for the KyuTest of 50 athletes of So-Kyokushinkai Karate I.K.K.O – Italian Kyokushinkai Karate Organization – Csen, World So Kyokushinkai. 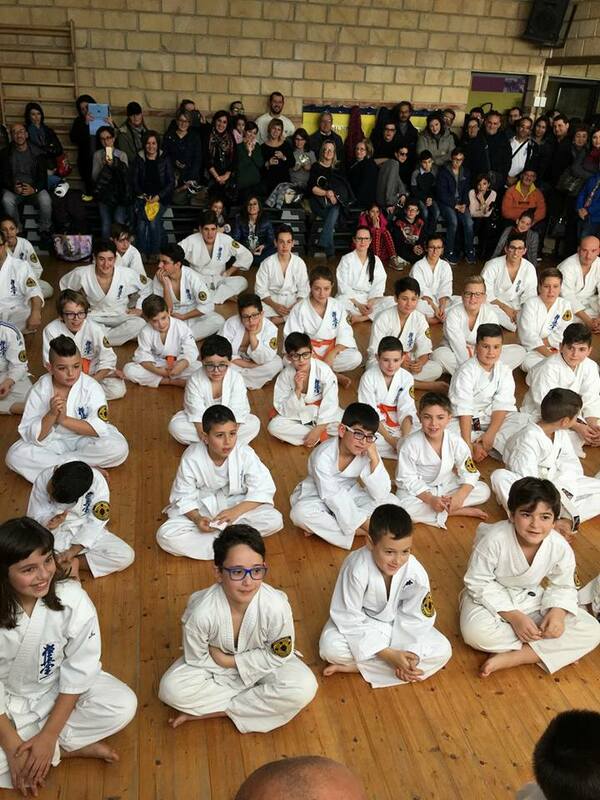 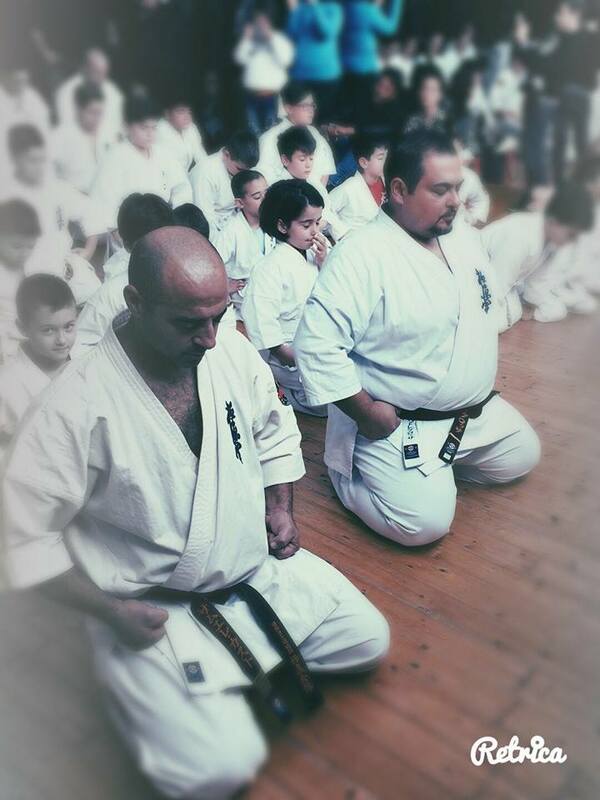 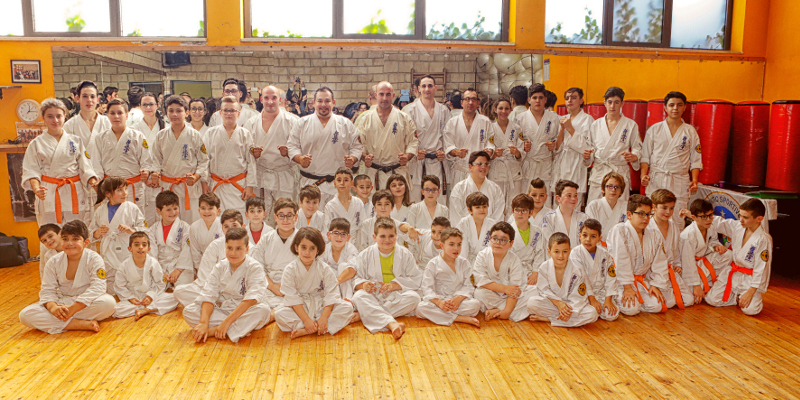 39 students of the Samurai Dojo of Caltanissetta directed by Alfonso Senpai and 11 students of the Dojo Invictus direct Sommatino by Senpai Raimondi Luca. 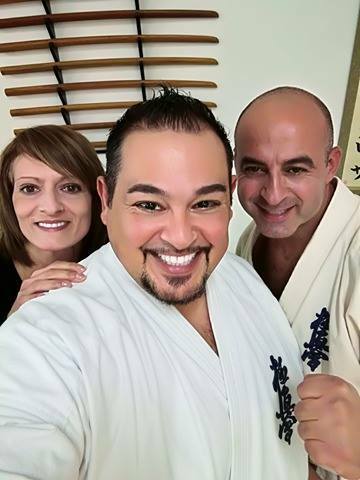 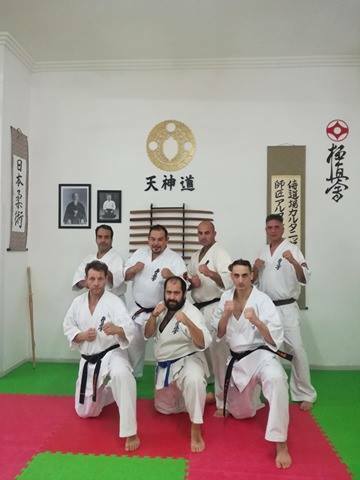 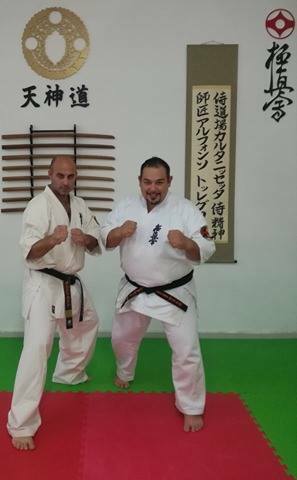 The Technical Direction IKKO was composed of the President Shihan Casto Samuel, Senpai Luca Raimondi and Senpai Alfonso Torregrossa, who have complimented the participants who have shown such commitment, seriousness and great spirit of sacrifice in the Kumite and basic technical. 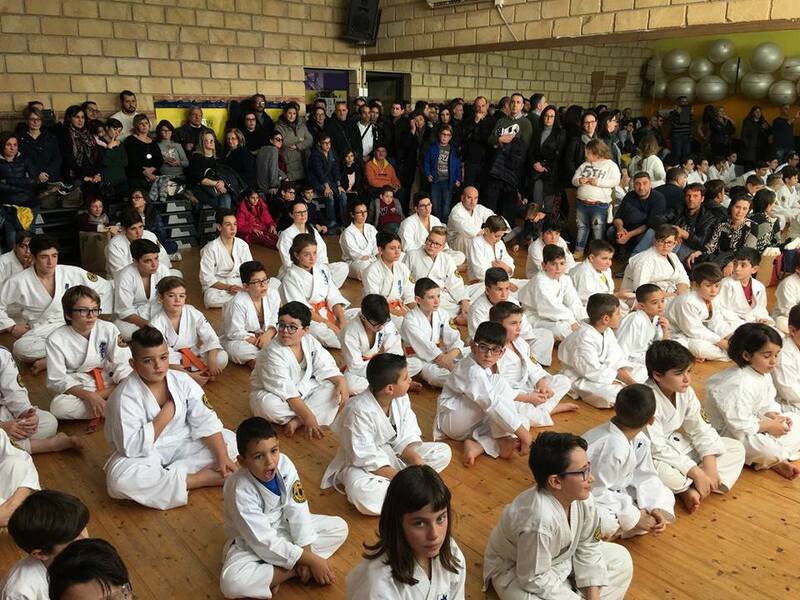 There was a large participation of the parents of the athletes who took part in spite of the limited space with their presence for exams..